After playing catch-up during the last years, Skype finally introduced group video calls and free Skype. Now you can put the impressive figure of up to 25 people in the same Skype video call. Although Skype is the application of (video) calls par excellence, it is certainly not the first application nor the only one that supports group video calls. Do you have a lot of friends and want to talk to everyone at once with your camera? Here you have ten applications to get it. We started the list with the most famous video call application of all time, despite the fact that group video calls came not too long ago to our phones. In the desktop versions yes that existed for many years. Skype group video calls accept up to 25 people, although only 10 people share their video at the same time, the rest only communicate with audio. The main advantage of Skype, in addition to HD quality and call stability, is that its popularity means that almost everyone already has an account. 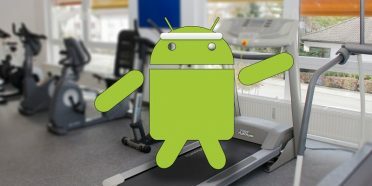 If someone can fight Skype in popularity and number of accounts, that is precisely Hangouts, an application that comes pre-installed in the vast majority of Android phones. 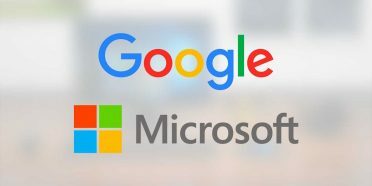 Formerly known as Google Talk and later trapped in Google+ networks, it is currently a bit in limbo, halfway to becoming completely business environment. 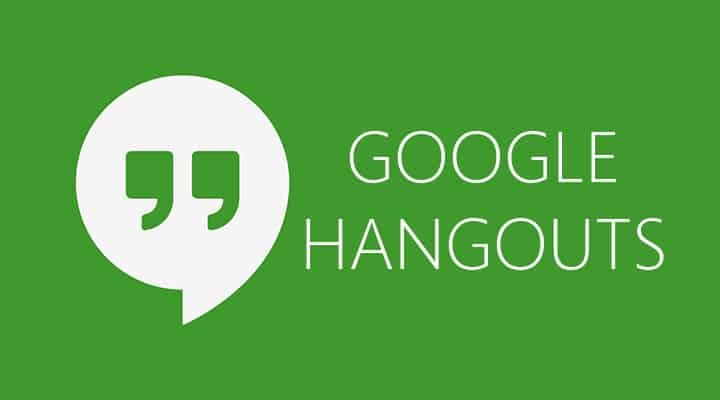 In Hangouts you can have a group video call with 10 people in Android and, although you do not have access to all the options and accessories of the great Hangouts for web, the system works well and with a fairly stable connection thanks to its recently included P2P technology. After naming the two greats that almost everyone knows, we began to enter unknown territory. If I talk to you about Rounds you probably have not heard about this application, but what if I tell you that they are the developers behind Boyaah, a complement that became famous for offering video calls on WhatsApp … before WhatsApp itself? Rounds is also simple like Booyah, but it’s based on Facebook instead of WhatsApp. In this case, it has a more classic interface, from which you can invite your friends to create an account, send text messages and call groups of up to 12 people. Rounds has some interesting additions that seem to be inspired by Hangouts for web, such as the ability to draw on your camera, watch YouTube videos with your friends, apply effects on your face or share games. Oovoo is an old name among the video call applications for PC that also has an Android version. In this case you can have a group video call with up to 12 people at a time. Although Oovoo is basically a messaging application, Oovoo focuses a lot on video calls. Now, if you are not very for the task of putting in front of the camera in this moment, you can also opt for an animated virtual avatar to represent you. 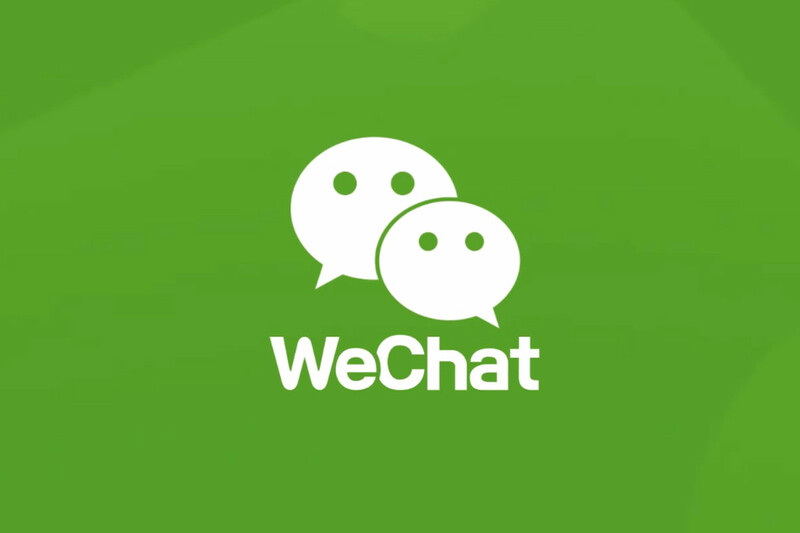 From China WeChat continues to fight to make its way in the West in the difficult world of instant messaging. WeChat is loaded with features, including everything you could expect from a messaging application such as voice messages, stickers, calls and, yes, group video calls. On this occasion you can start a group video call with up to 9 people at a time. 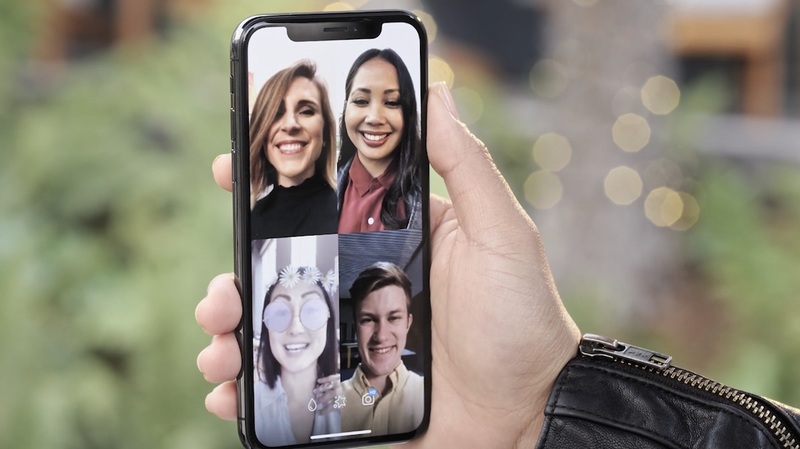 It may be somewhat more difficult to find your friends, because its use is not too widespread in these latitudes, but if your group of friends value group video calls, this application could easily replace your WhatsApp or Telegram. 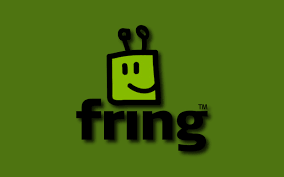 Do you remember Fring? The last time I used it was on my Nokia Xpressmusic 5800, but it has also adapted to the new times and is available for Android and iOS phones. In fact, it is a pioneering application of group video calls since it already had this function 5 years ago. I’m not going to lie to you, Fring has not updated on Android since four years, and it shows on the interface, which is somewhat outdated. In any case, if you want to relive past times using this legendary application, in theory you can make video calls of up to 4 participants. If applications with too many options scare you or your phone is something more modest in power, you can try VSee, which boasts of working especially well in 3G networks with low signal. In return, the quality of the call is quite regular, although acceptable. In VSee you can gather up to 4 people in the same video call. As with Fring, the VSEE interface is somewhat outdated, and does not have a landscape mode. 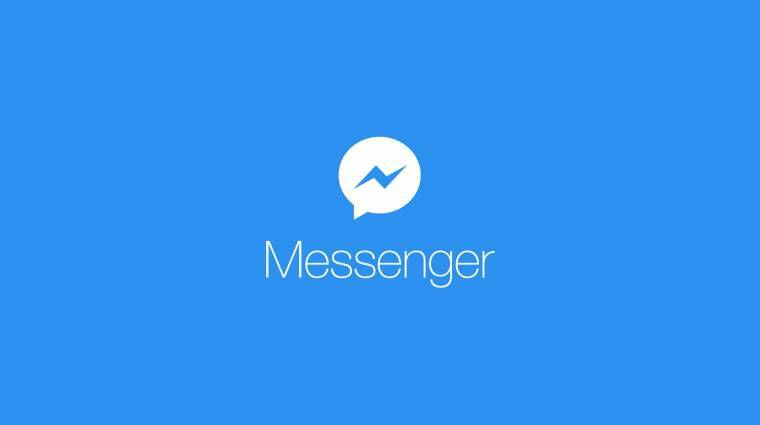 Facebook Messenger included group video calls a couple of years ago, after the voice calls of up to 50 people were already allowed. In the case of video calls, there is still a limit of 50 people , but only six of them will retransmit their camera at the same time. Group calls can be made directly from a Messenger group or from the Calls tab of the application. After touching Start group call, you can choose the participants and make a video call with all of them. WhatsApp joined the group calls party a few months ago. They are calls of up to four people in total, although the group call can not be made directly. You must first call one person and then invite the rest (two more, maximum). WhatsApp video calls, group or not, allow you to minimize the window and leave it as a floating window while doing other things in other applications. 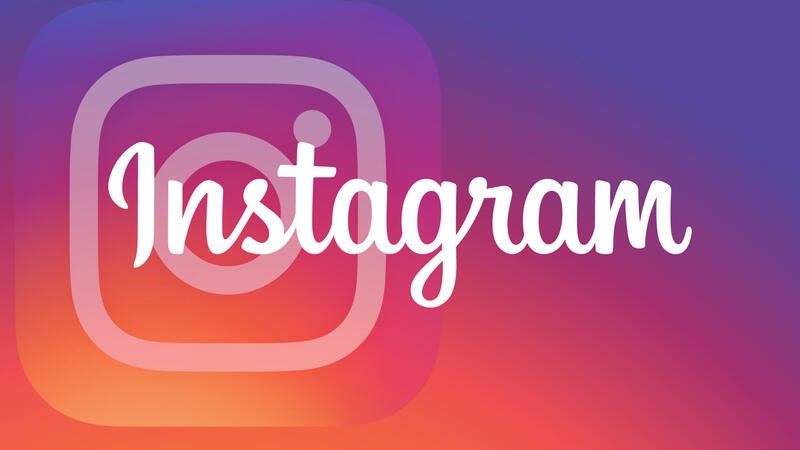 Instagram decided to skip the previous step and has directly launched their video calls, already with support for group calls of up to four people in total. The entire process is carried out from the Direct section of the application. 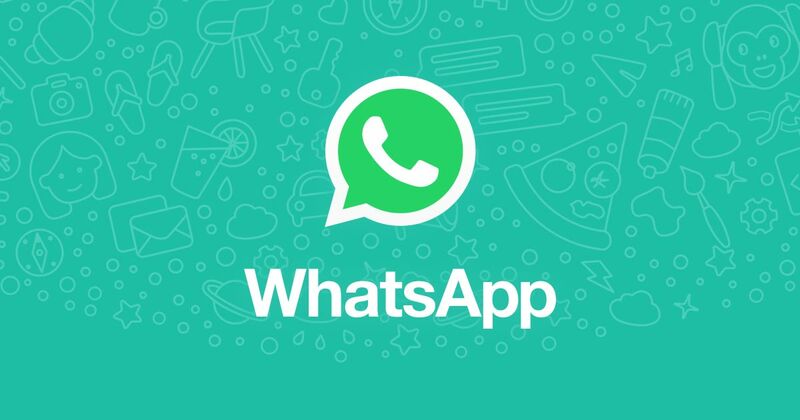 The operation is very similar to the group video call in WhatsApp, and you can also follow the conversation in a floating window while doing other things. However, the way to start a conversation is different: you must create a group of several people and then call.